There are a lot of competitors who sell the same products as you do. Additionally, it’s second nature to potential customers to click the back button the first time they visit your eCommerce site. Why? It’s because they may have no trust in you. Converting first-time visitors to customers has never been easy. You offer something valuable on your website with a huge sense of urgency and scarcity, making your first-time visitors blow away. In this blog, we’re going to give you four best practices to convert visitors into customers. They actually work well when it comes to boosting conversion rate. Most of your visitors have some fear in their mind when they’re about to make a buying decision. “Is that business for real?”, “Can I shop safely?”, “Is the product too cheap?”, “Is the quality good?” The list of questions goes on. Your job is easing the minds of worried customers. After all, the best solution to do this is by using social proof. It’s one of the quickest and most effective ways of getting instant trust and credibility to help you boost conversion rates. Customer reviews and ratings are precious assets of any brand. That is, they prove that people who bought your product were happy to share their experience. This is a good source of motivation to encourage others to make a purchase. This is also a widely-used form of social proof. You can use testimonials to highlight the value of your products through the voices of satisfied customers. State the percent of customers who will purchase your products again. Hence, others can know those products are worth buying. Your products are certified by a credible, 3rd party. This is an effective way to gain trust from your potential customers. Why don’t put a spotlight on your happy customers? They are social proof that can motivate others to find happiness like them by using your products. Look at what Modcloth does. They let their customers post photos of themselves wearing their products. Such a good job! 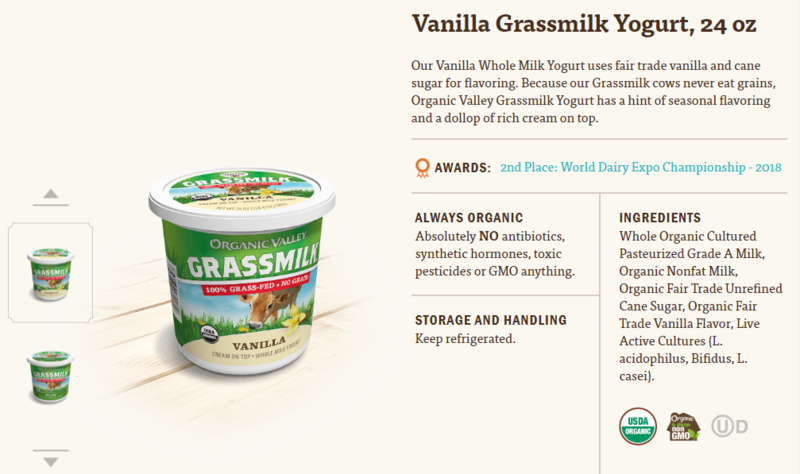 Showing the award that your products won will get them easily noticed by your visitors. Make use of this technique to give your brand a good boost. Sometimes, a single number can become a thousand words. This is why Feelunique shows the percent of customers who rate their service as positive. You can also create sales notifications which show that someone just bought your product. Here is an example. Using social proof is useful to build brand awareness and gain trust from first-time visitors. This is a quick way to have the first orders and boost conversion rate. Avoid using negative social proof. It’s horrible for persuasion. Social proof works better with pictures. Remember this to make your testimonials more believable. Apply the storytelling technique to leverage your social proof. People may trust a story over a small widget that claims your service is “5-star” or “100 hearts”. 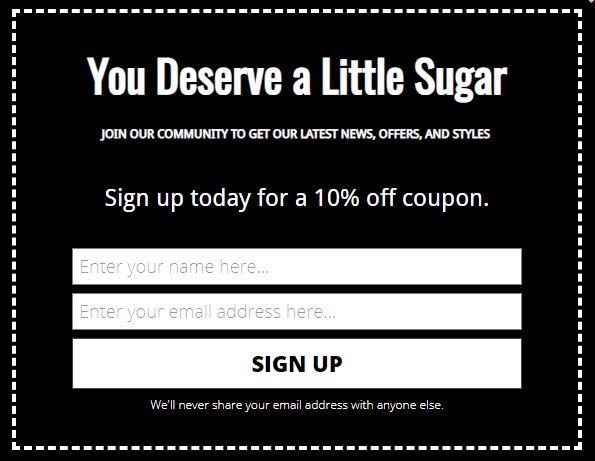 Do you know 70% of email readers look for discounts, coupons, and the like when opening emails from a brand? This is a fact: everyone loves free stuff. To make money or collect leads from first-time visitors, you need to give them something of value for FREE. This might seem counterintuitive, but it’s a good strategy to boost conversion rates. 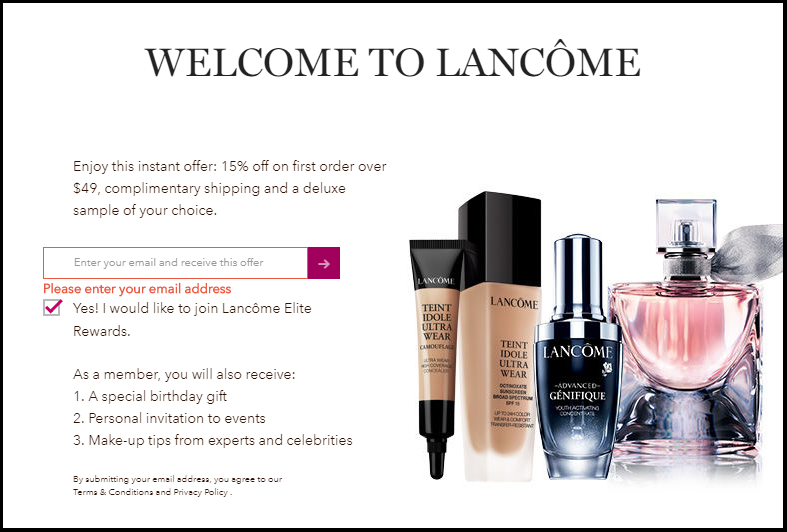 Like many eCommerce stores, Lancome uses an opt-in popup that offers a discount to new subscribers. Three giveaways (not just one): Visitors who enter their emails will receive a 15% discount on the first order over $49, complimentary shipping, and a deluxe sample. Additional bonuses: The subscribed visitors also get more valuable things like a special birthday gift, personal invitations to Lancome’s events, and make-up tips. Everything is clear and straightforward, which can further boost Lancome’s conversion rate. The online shoe and clothing retailer Zappos adopts a creative way to attract first-time visitors. Visitors who sign up for Zappos will get points on every order and free quick shipping. 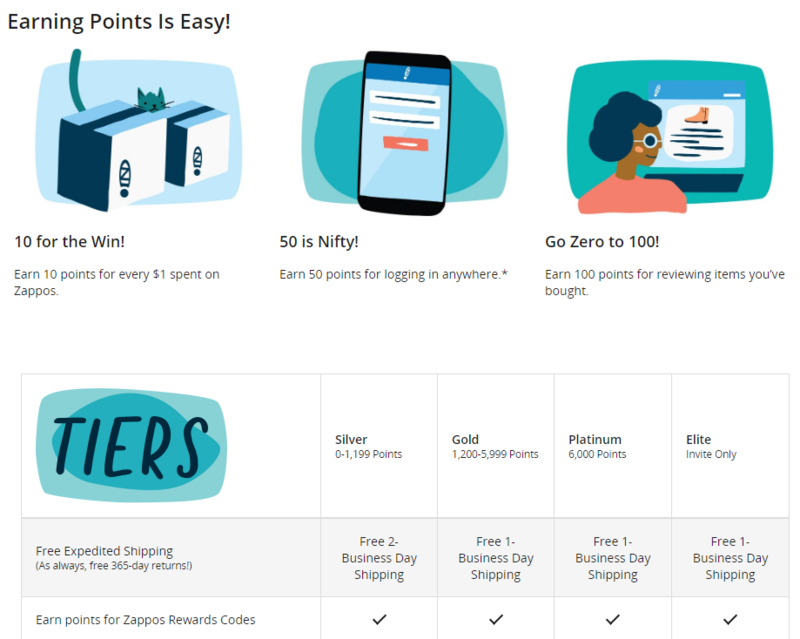 Zappos also provides clear information about ways to earn points, tiers based on the earned points, and corresponding rewards. This way, Zappos not also builds a healthy email list but also motivates their prospects to make purchases. Urban Southern also gives their new visitors a coupon, but the way they do is a little different. Let’s take a look at the opt-in that got this ball rolling. Sound simple and common, right? But this signup popup has worked well. 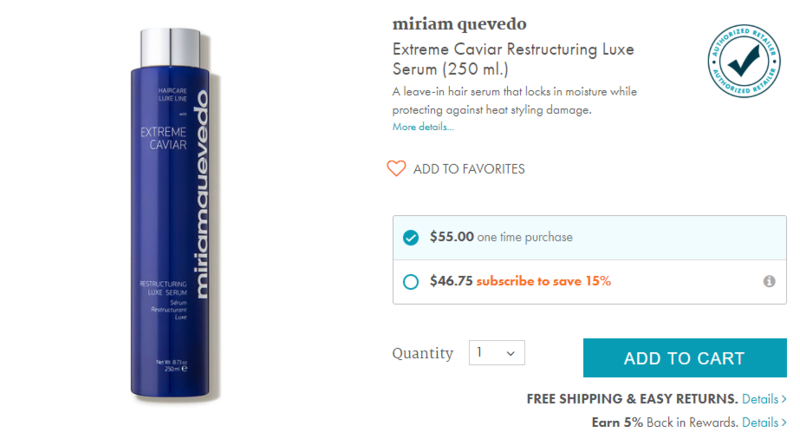 The brand also follows up with an on-brand message which encourages their visitors to confirm their subscription and use the coupon. The double opt-in ensures that people who subscribe to Urban Southern certainly want to get their emails. 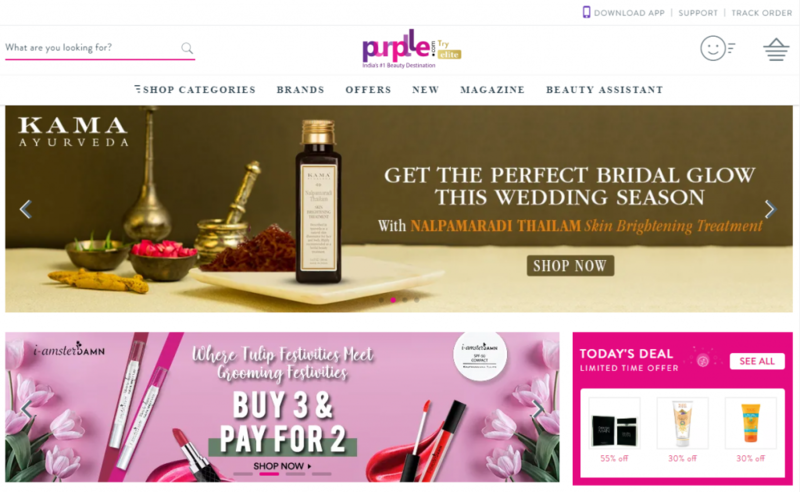 On the homepage, Purplle shows a widget which includes four codes that any customer can use to earn the offer. The widget is placed at the strategic location to make sure visitors always see it before they scroll the page. 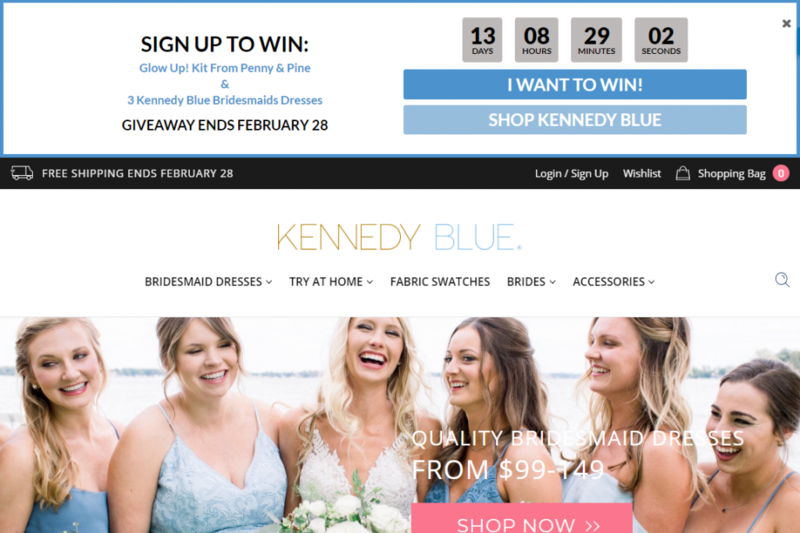 Creating popups to boost conversion rates like how the above brands did is trouble-free. Professional tools like SiteKit will give you a helping hand. Give anything you want but make sure they add value to your customers. Things can be discounts, coupons, free shipping, points, tips, etc. 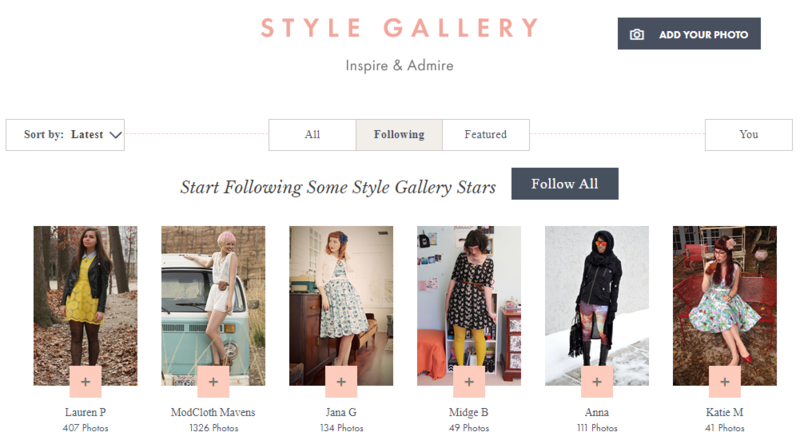 Be specific about what you give and when your visitors will get the giveaway. Giving the offer right after they enter their email is a good strategy. Use well-designed popups and place them strategically. Think about when a visitor is about to abandon your site. What can you do to keep them stay longer and convert them into your customer? It’s hard, actually. But thankfully, you always have a way. One of the best solutions to this problem is by using an exit-overlay strategy. 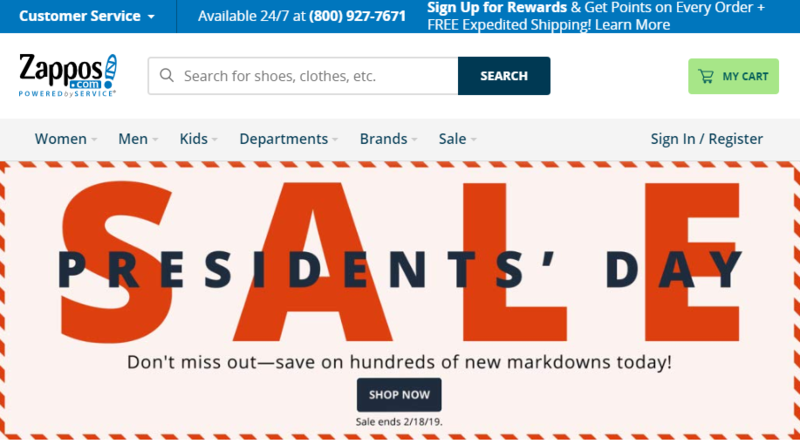 Basically, an exit overlay (also an exit-intent popup) is a popup specifically designed to reduce cart abandonment and win back customers’ interest. This popup shows up just before your visitors close your site. Here are some proven exit-intent strategies you can start using for better conversion rates. As said earlier, people love free stuff. So, an offer like a discount or a coupon can keep your visitors stay longer. Here is an example from Eye Love. This popup has a clear and minimalist design, along with an easy-to-understand button text. You can give your visitors anything you want. But remember those things should be relevant to your potential customers as much as possible. This way, they’re more likely to stay longer on your site and make the first purchase. Giving a free ship like Swiss Watch Expo does also works well. 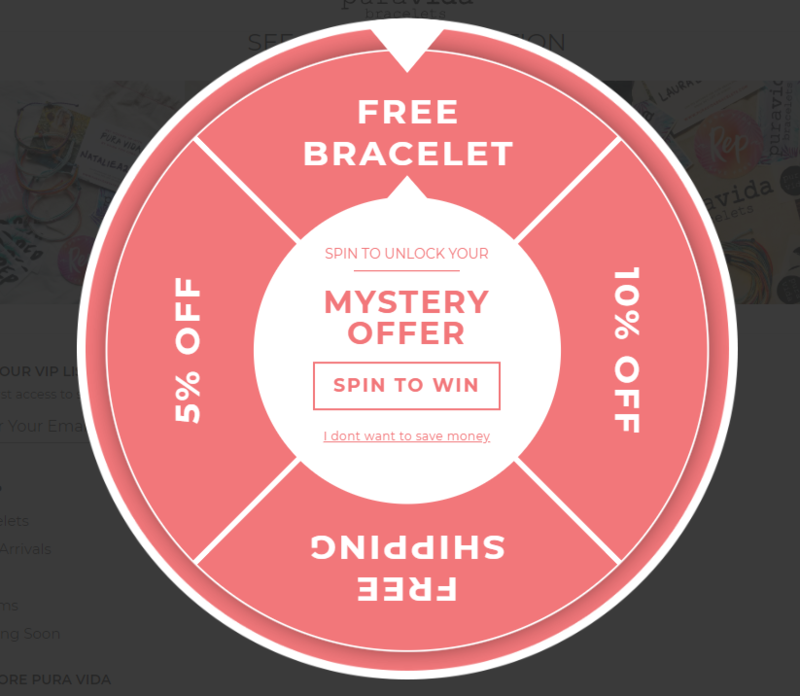 Or, you can catch your visitors’ eyes with a play-to-win popup like Pura Vida. There is no wrong formula. Using tools like SiteKit, you can create the same win-wheel popup with ease. Use notifications to politely remind your customers of the obvious, like “Did you mean to leave this in your cart?”, “Did you forget to check out?”, “We don’t want you to miss out!”. Those reminders should be coupled with an incentive like a discount or a coupon. When using notifications to recover potentially lost revenue from abandoned carts, you should create a strong call-to-action button and experiment with wording first. If “you have something in your cart” doesn’t bring your desired result, change it to “Would you like to get this with a 10% discount?”. Try something bolder until you get what you want. Timing is the key. Showing the popup too early or too late is terrible. So, you have to know the right exit triggers. When does your visitors’ scrolling behavior or mouse movement signal the exit-intent popup to appear? Be careful when using a “one-time-fits-all” popup. Understand your customers’ journey. 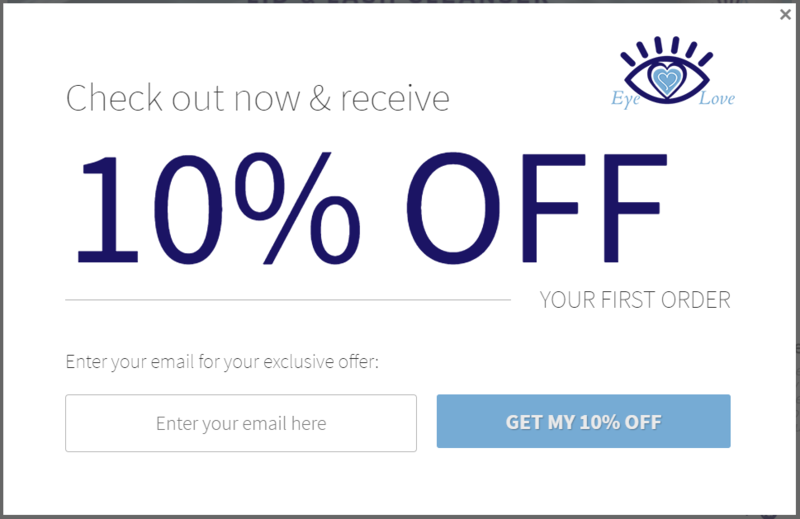 Create a sophisticated exit-intent popup and write a compelling headline to hook your visitors. For example, if a visitor spends much time looking at pricing, show a well-timed discount popup. Keep it as simple as possible. Don’t write a long description or tell a story. You have only a few seconds to persuade your visitors to stay on your site. FOMO stands for the fear of missing out. Simply put, nobody likes feeling they are left behind. This is a real emotion that is prevalent among people. Have you ever seen an offer that said “Limited Time Only? !” or “Last Chance”? The chance is you have. This is the principle of FOMO in action. 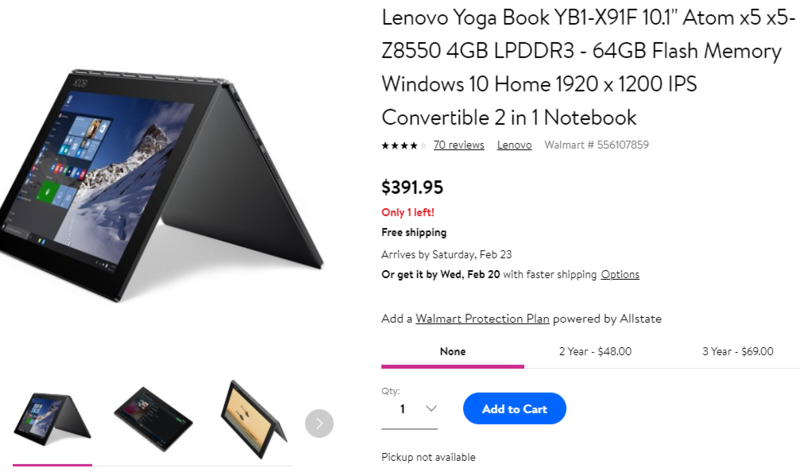 This is why things like one-time offers and “only 1 left in stock!” drive a lot of purchases. You can show how many items left in your stock to push your customers to make a purchase. This makes the warning more believable. If visitors don’t act quickly, they’ll miss out. Countdown timers are an eye-catching visual element which can draw your visitors’ attention immediately. Make use of this tactic to get your customers to snap into action. This is a good way to create urgency. If visitors want to get the product at the time they want, they have to make purchases quickly before the deadline. This helps add social proof that many customers want to buy your products. Besides, it also triggers FOMO. This convinces your potential customers who may want to make a purchase. 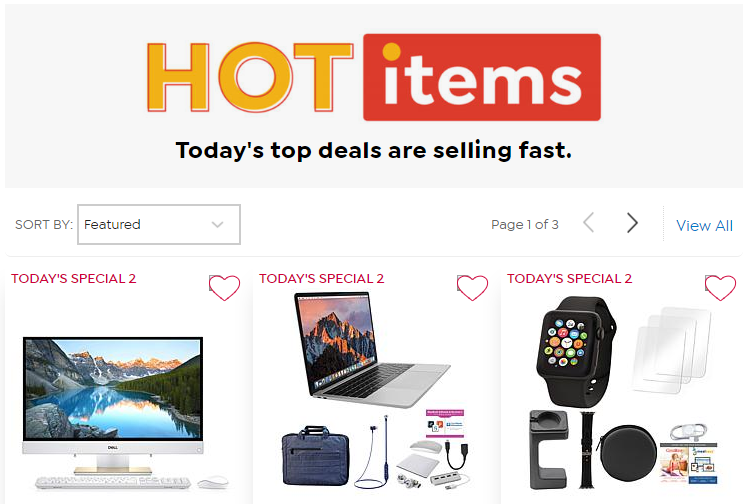 You can create a new page on your eCommerce site dedicated to your today’s offer. Keep updated with new products every day. When your sales need a boost, remember to use flash sales to drive conversions. 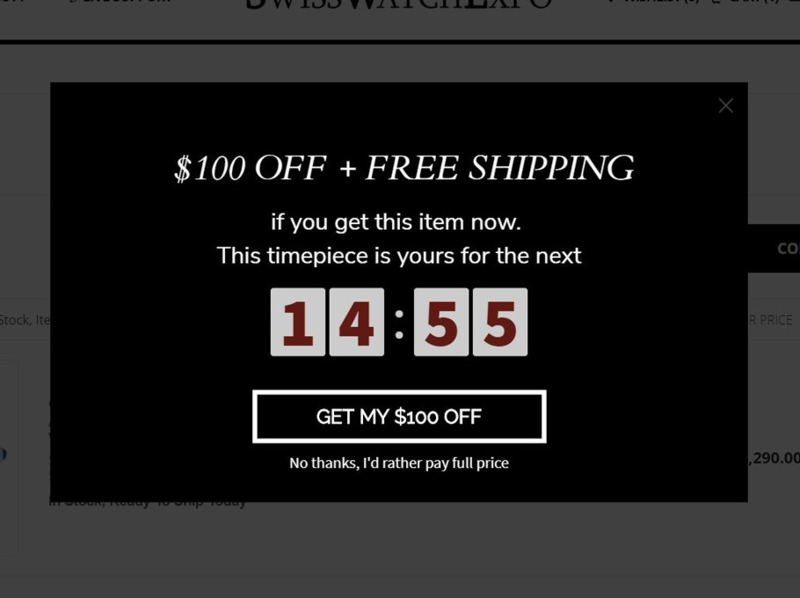 You can showcase an onsite countdown to the end of the sale to keep the sense of urgency during the sale. Use FOMO helps to speed things up. It can boost your conversion rate more effectively if used correctly. Make use of countdown timers to catch the attention of your first-time visitors. Create tests with words and phrases like “hurry”, “ends soon”, “don’t miss out”, etc. Don’t imitate other brands while you don’t make any test. Your visitors are always flooded with so many choices. If you don’t take action quickly, it may be impossible to boost conversion rates, to say nothing of keeping their attention, even for a while. With good strategies, you can easily get your visitors to return to your site and make the first purchase. Get started right now!